Don't miss out on this wonderful one story home with 4 bedrooms, 2 baths, office, newer windows, decorator paint, new kitchen, newer flooring, wet bar and a basketball court! 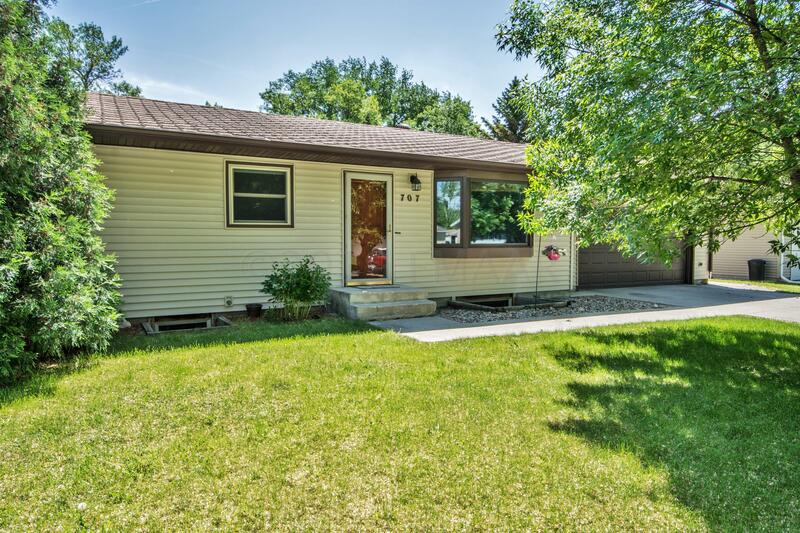 This beautiful home also features an oversized fully insulated and heated garage, a large fenced yard, shed and playhouse. All of this in addition to the absolutely beautiful, peaceful neighborhood. Call your favorite realtor today, this one won't last long!